See environmental studies for more about how this subject is taught at Evergreen. Geology integrates a range of scientific disciplines to gain a comprehensive understanding of the Earth, the relationships between rocks, water, chemistry, biology, and the environment, in the context of a changing world. 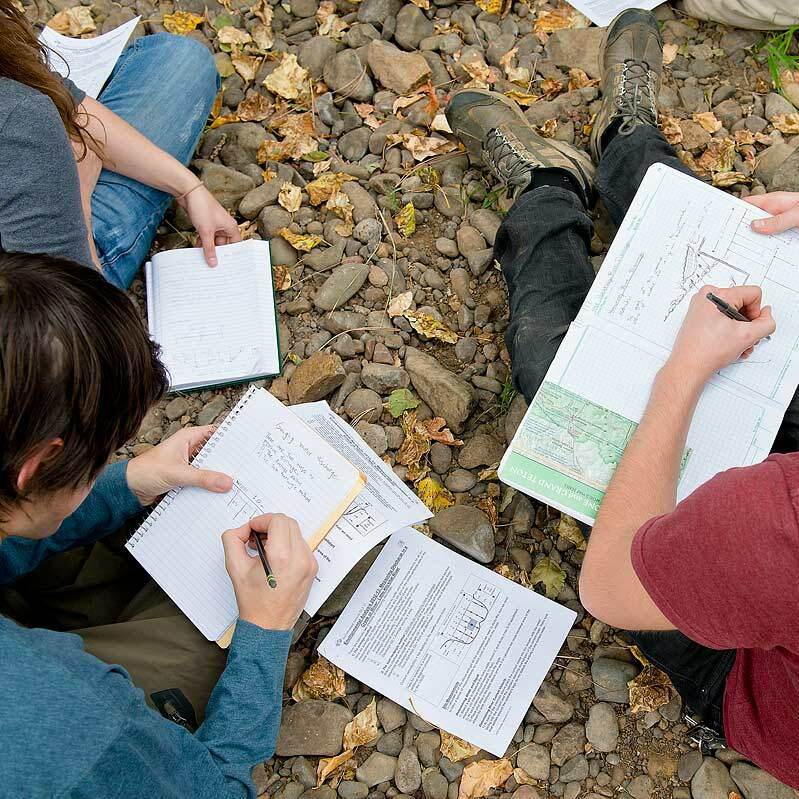 Geology is usually embedded in team-taught interdisciplinary programs that incorporate other science disciplines, as well as social sciences and arts. You can study geology at all levels; foundational physical geology is taught in lower levels; advanced study typically focuses on geochemistry and hydrogeology. Applied learning is emphasized, through field trips, field and lab observation, geographic information systems (GIS), and research projects. You’ll develop quantitative reasoning, scientific literacy, and data analysis skills that prepare you to answer real-world questions. See faculty who teach in Environmental Studies/Agriculture.